Willie’s Paving was in Dillsburg PA recently. 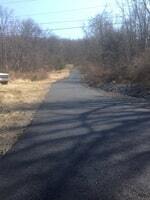 Check out our paving Dillsburg PA page. 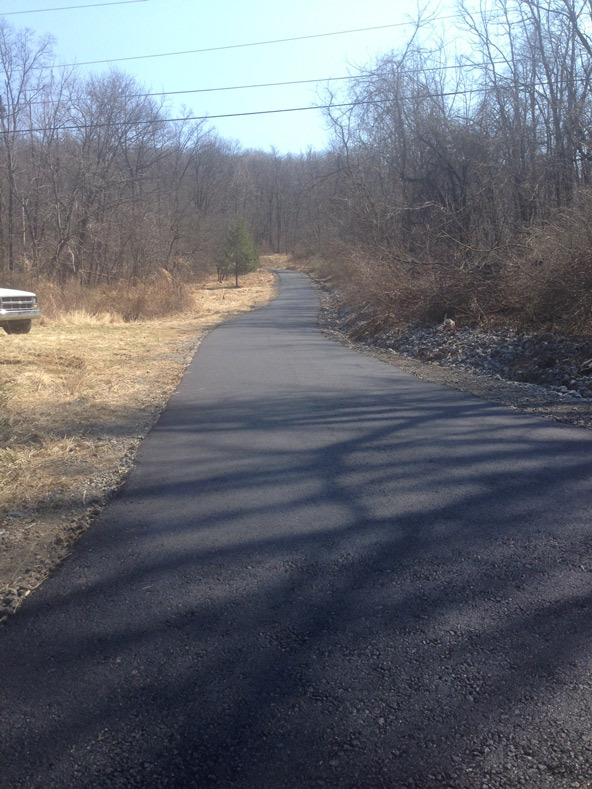 We paved a 500-foot long driveway for the customer. 1st we did a re-grade with a stone base compact. Then we installed machine 3 inches of ID3 binder paved driveway.